We recorded and mixed this score at Conway. I rented an 11 channel original Bill Putnam console for this “vintage” sounding music. A pure organic sound with an amazing display of the finest jazz players around. 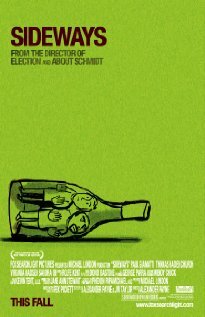 Sideways: Two men reaching middle age with not much to show but disappointment, embark on a week long road trip through California’s wine country, just as one is about to take a trip down the aisle.